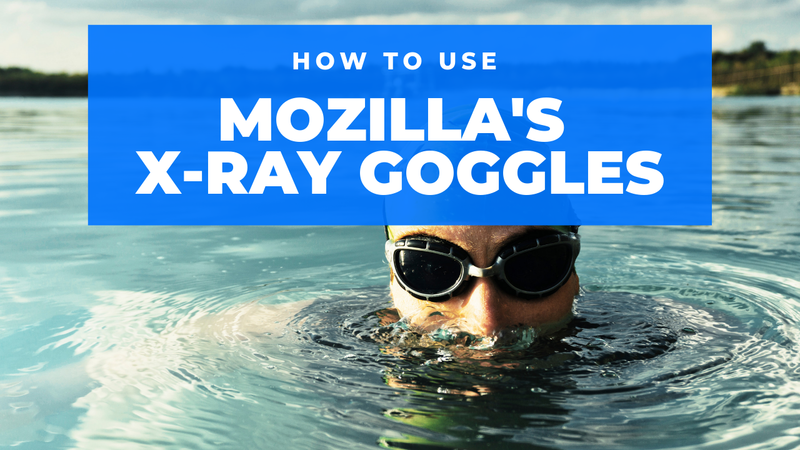 During the Best of the Web webinar that I hosted yesterday I mentioned Mozilla's X-Ray Goggles product. It's a great tool that lets you see the code behind any web page and change that code to display anything that you want in place of the original text and images. After you have made the changes you can publish a local copy of the web page. Watch the following video that I created to learn how to use Mozilla's X-Ray Goggles. Mozilla's X-Ray Goggles provides a good way for students to see how the code of a webpage works. As I mentioned in the video, you could use X-Ray Goggles to alter an article on the web to make it a satire story. Then print the page and give it to your students to try to identify the satire elements of the story.